Containing two of Australia’s most respected vocalists in Seb Thomas and Jess Newey, the band have built an unparalleled reputation for delivering dynamic, high-energy shows. 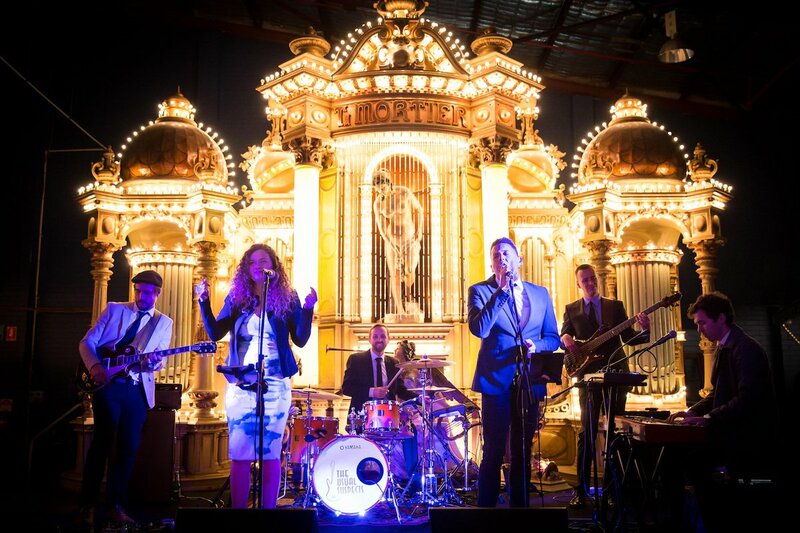 Drawing from an electrifying, funk-infused repertoire of over 350 songs, The Usual Suspects have entertained at more than 1500 weddings and events, including functions for KPMG, BMW, Dyson, Macquarie Bank and the wedding of Lewis Roberts-Thomson (Sydney Swans). 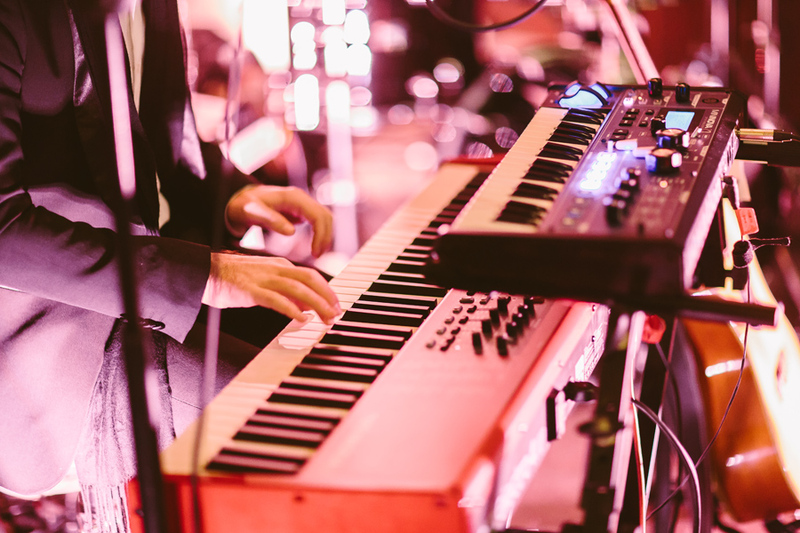 Alongside this, members of the band have toured and performed with the likes of Taylor Swift, Guy Sebastian, Lionel Ritchie, The Hilltop Hoods, Ricki-Lee Coulter, Matt Corby and P!nk. For more information regarding The Usual Suspects, you can find their website here. TUS were absolutely incredible! We had the most amazing time and everyone was saying how wonderful they were. 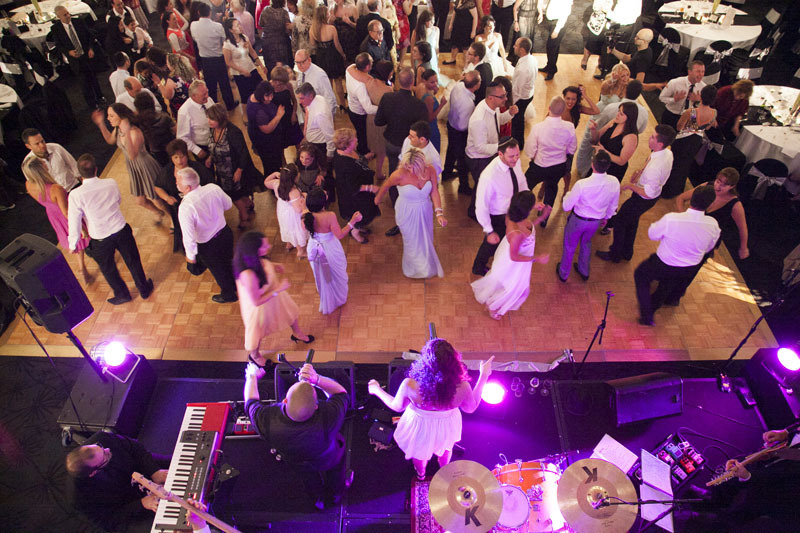 I don't think I left the dance floor all night! Fly me to the moon was perfect... It was all just wonderful! Thank you so so much for all your help. We'll have to have another party you guys can play at again soon! "Everything went extremely well on Friday. It all happened so quickly but it was great. The band (TUS) of course were awesome. Thanks for all your help and speak soon!" 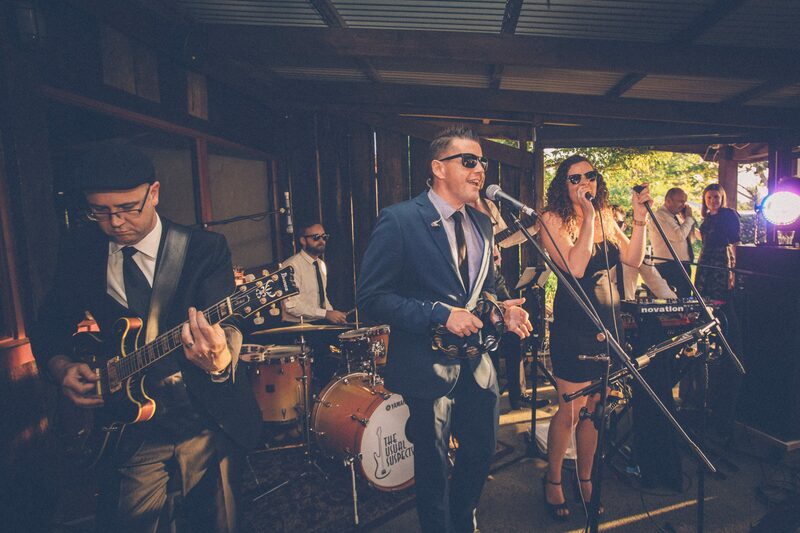 Featuring some of Melbourne's most in-demand session musicians, Hot Jam Donut are THE party band for your next event.